It was a rainy day but the poolside function room at the Novotel Manila Araneta Center was full-packed with media friends and supporters of Maxine Medina for her send-off party for the 65th Miss Universe Pageant which will be held in Manila, Philippines on January 30, 2017. 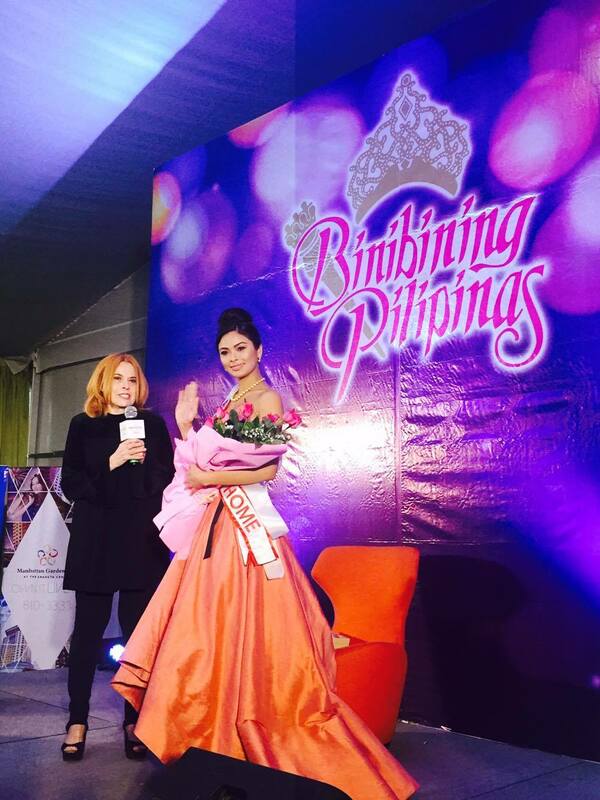 Maxine Medina won the title of Binibining Pilipinas Universe last year and she will be representing the country this year. 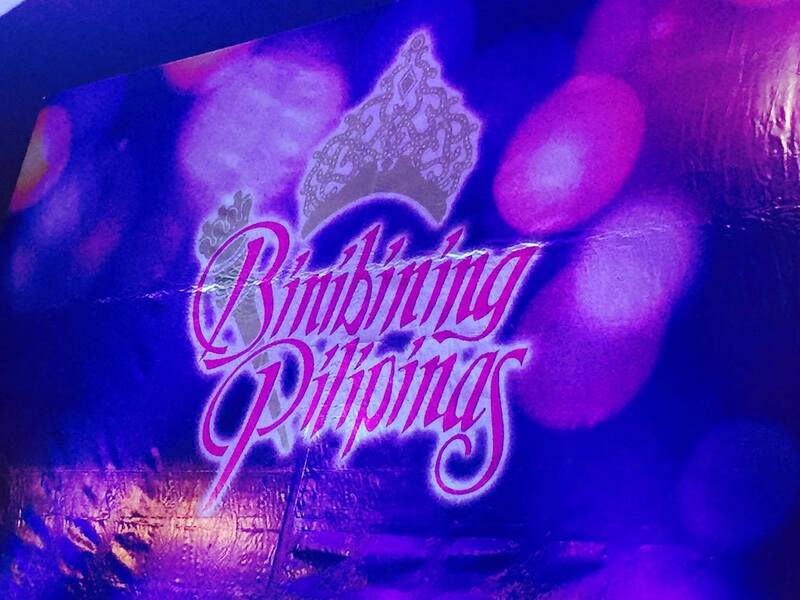 Binibining Pilipinas is a national beauty pageant in the country established in 1964 selects winners to represent the country in four international beauty contests that includes Miss Universe and Miss International. The Philippines has produced three Miss Universe title holders namely: Gloria Diaz (1969), Margarita Moran (1973), and Pia Wurtzbach (2015) and the country will play host to the Miss Universe pageant for the third time this year; the first was in 1974 and the second one in 1994. 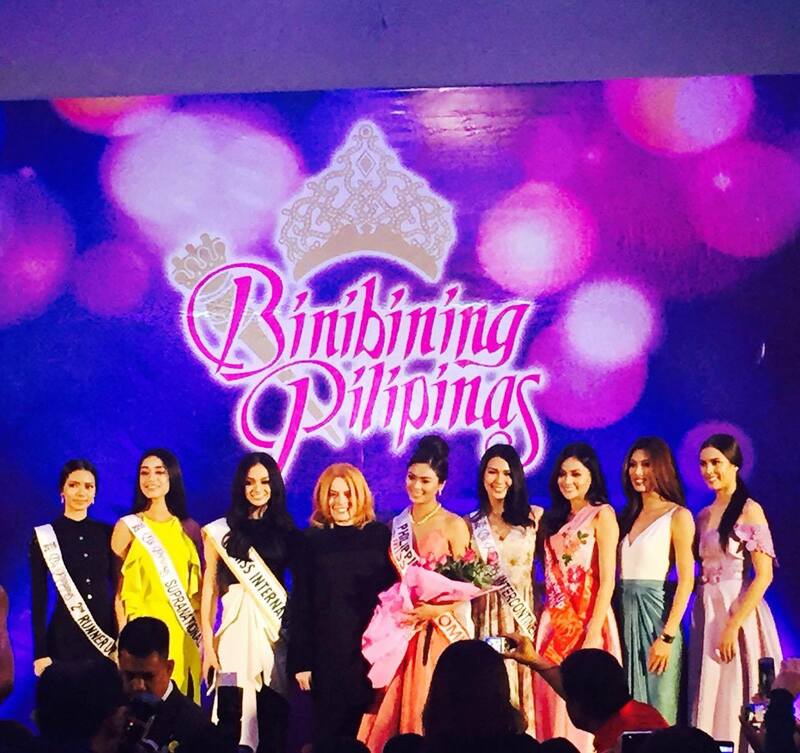 Maxine's co-winners at the Binibining Pilipinas 2016 also joined the send-off party and wished Maxine luck as she join the other Miss Universe contestants in the pre-pageant activities and contests.